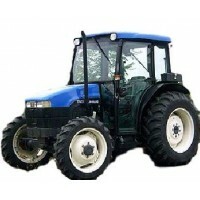 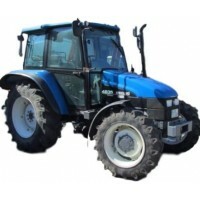 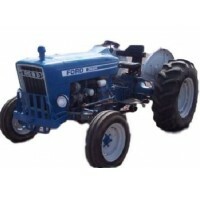 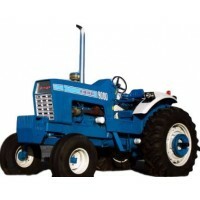 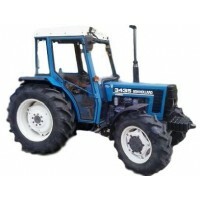 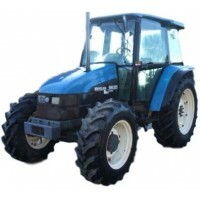 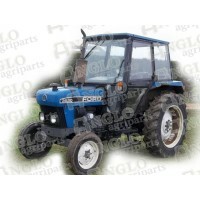 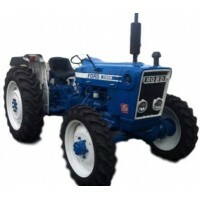 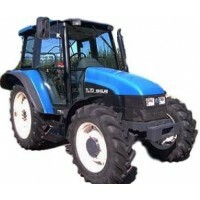 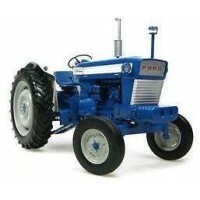 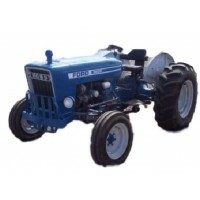 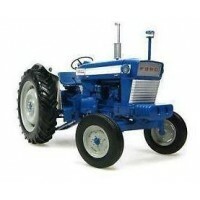 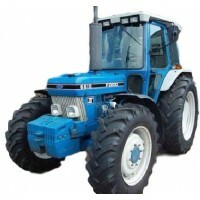 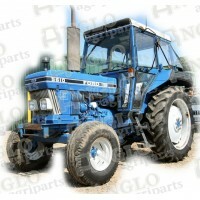 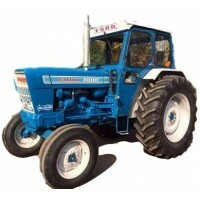 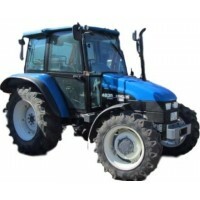 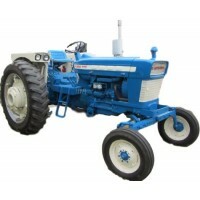 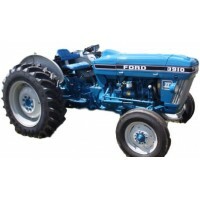 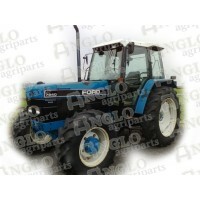 Ford tractor parts UK & replacement spares for your Ford New Holland tractor. 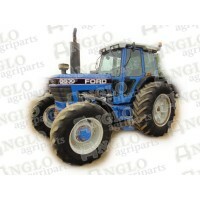 We specialise in quality replacement parts for your 3000, 3600, 4000, 4600, 4610, 5000 Ford. 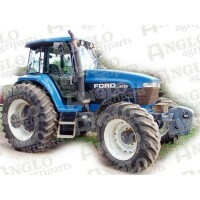 In this section you will find aftermarket Ford tractor parts, spares and accessories for our full Ford parts catalogue. 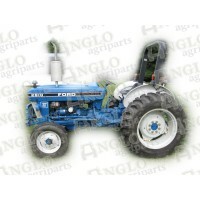 We stock a wide variety of high-quality vintage and modern Ford tractor parts online. 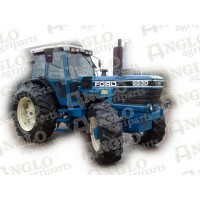 Shop our online store to buy Ford New Holland parts by searching with a part number or clicking on your make and selecting a category from our parts list including: brakes, clutch, electrics, engine components, axle & steering, fuel components, hydraulics, linkage, transmission, accessories and body parts. 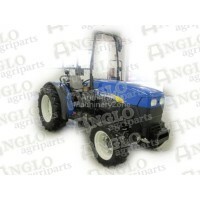 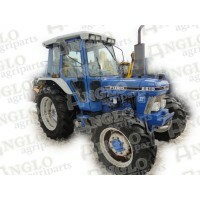 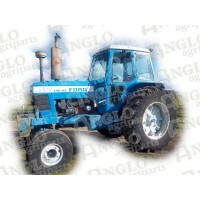 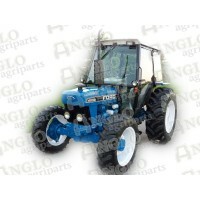 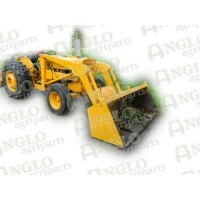 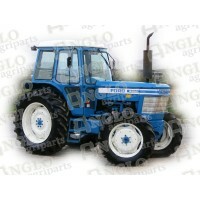 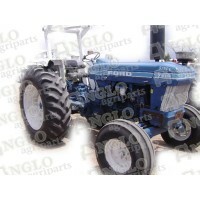 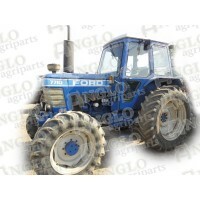 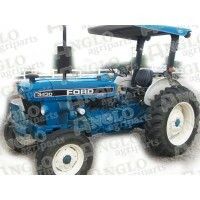 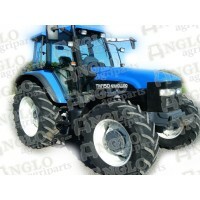 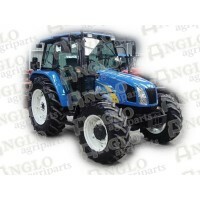 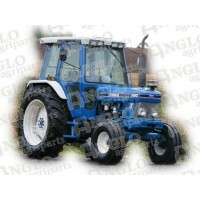 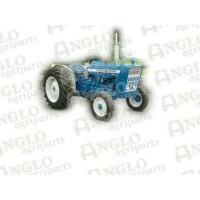 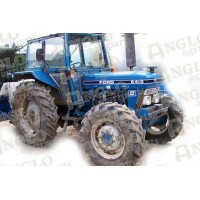 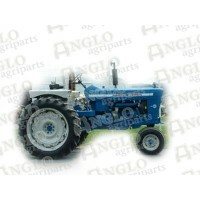 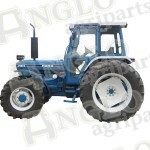 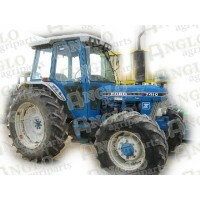 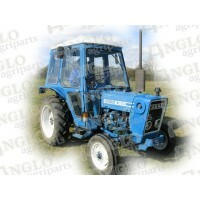 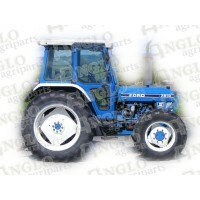 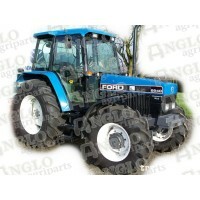 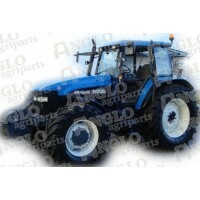 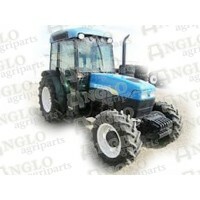 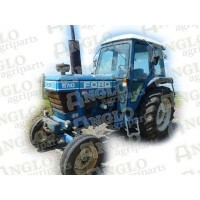 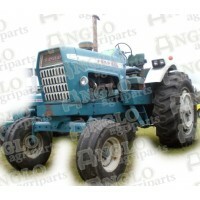 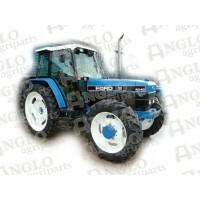 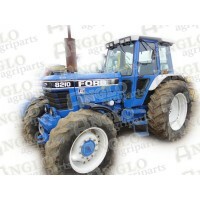 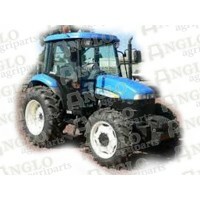 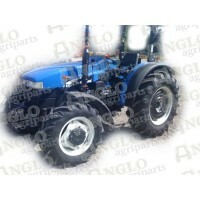 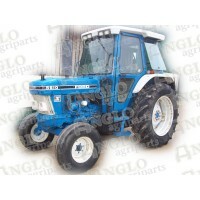 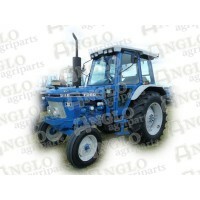 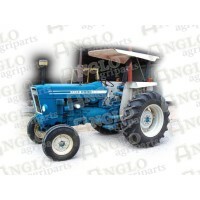 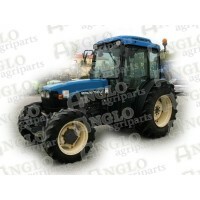 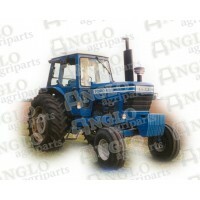 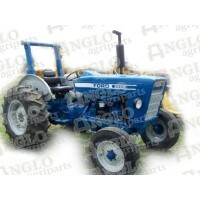 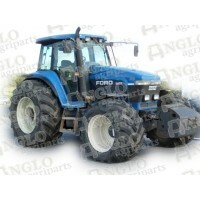 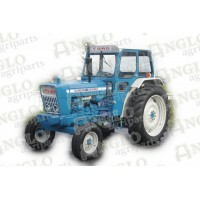 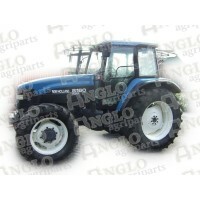 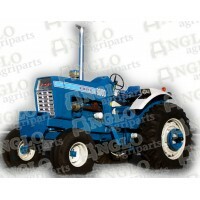 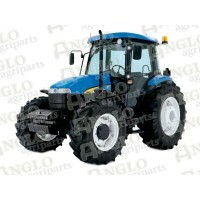 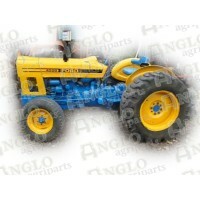 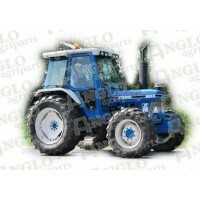 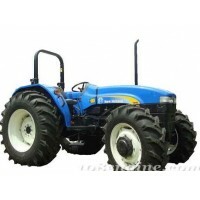 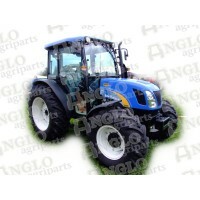 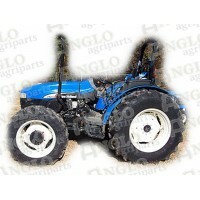 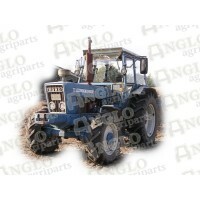 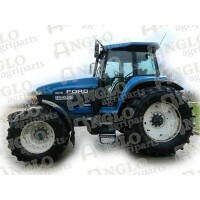 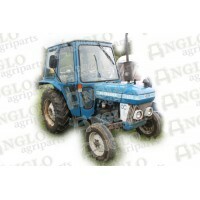 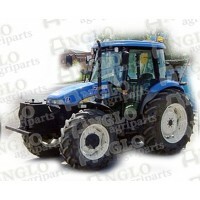 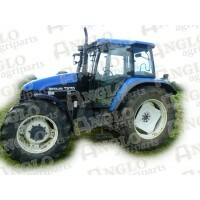 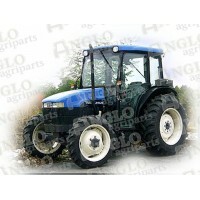 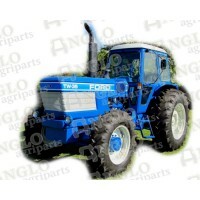 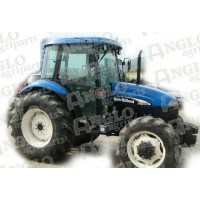 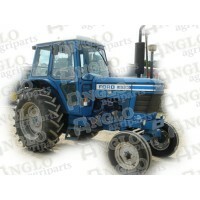 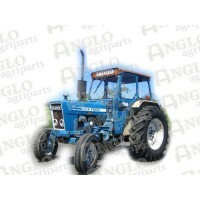 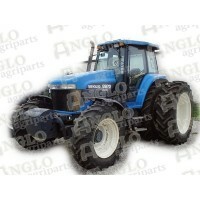 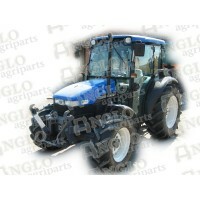 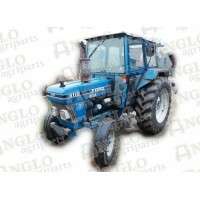 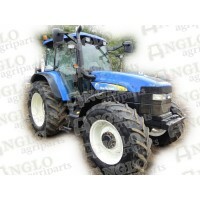 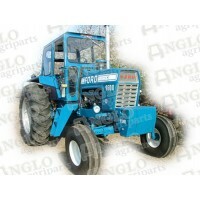 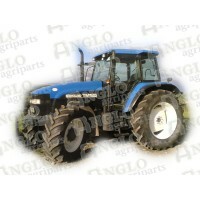 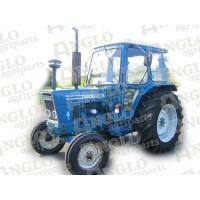 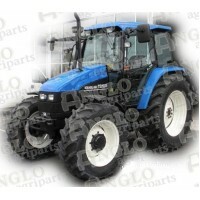 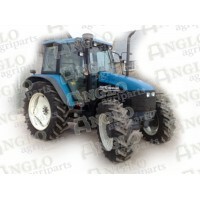 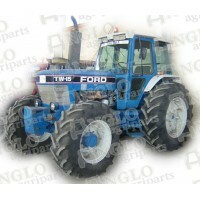 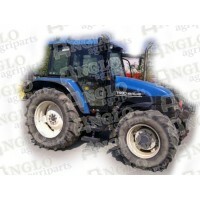 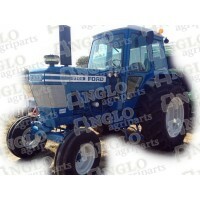 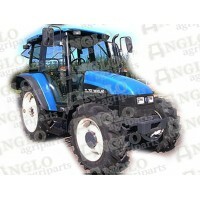 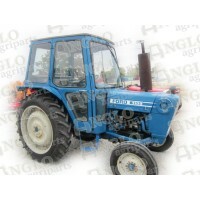 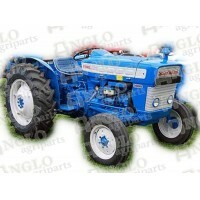 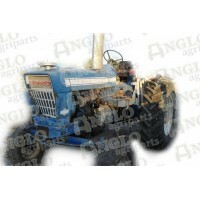 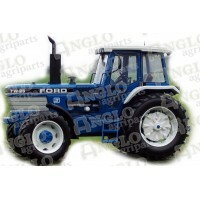 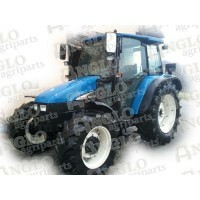 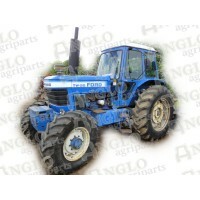 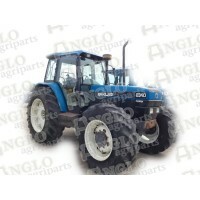 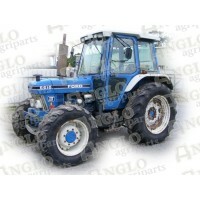 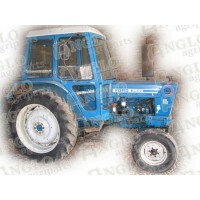 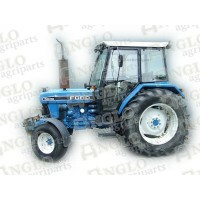 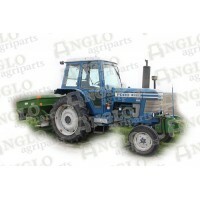 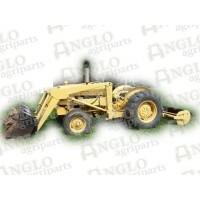 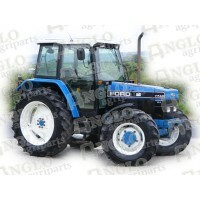 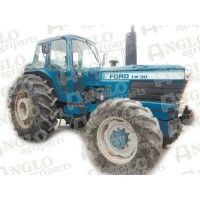 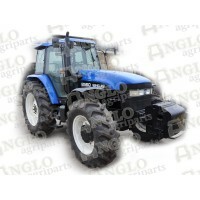 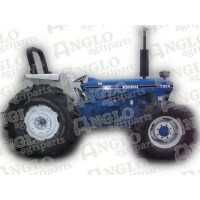 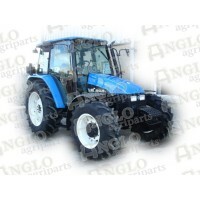 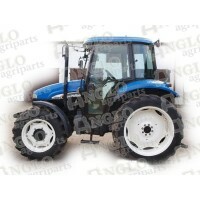 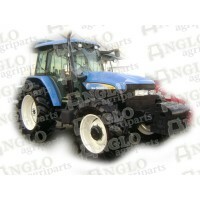 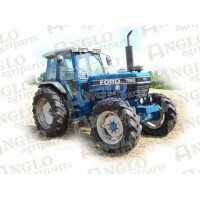 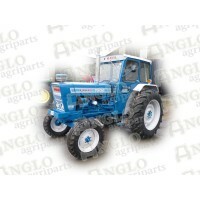 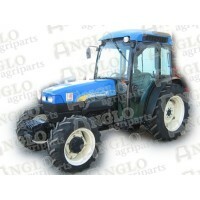 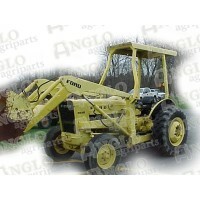 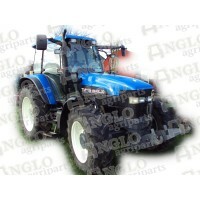 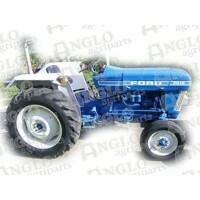 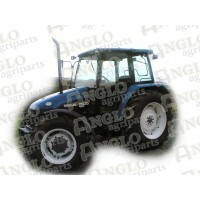 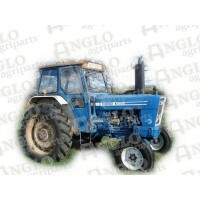 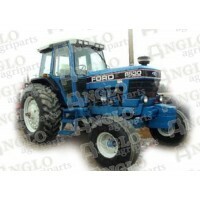 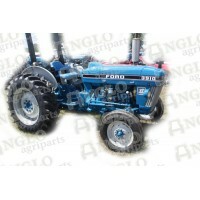 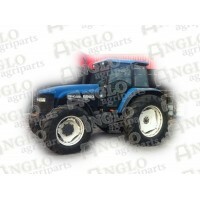 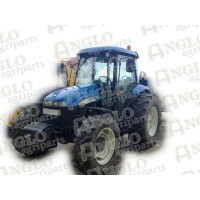 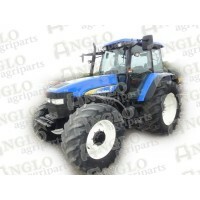 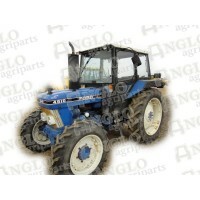 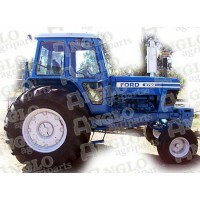 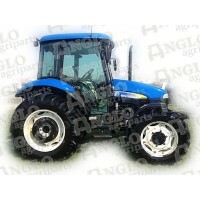 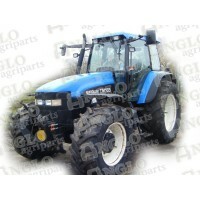 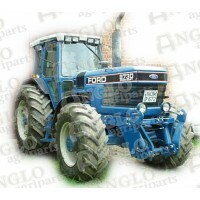 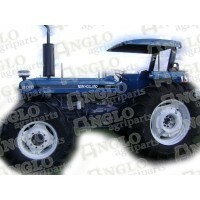 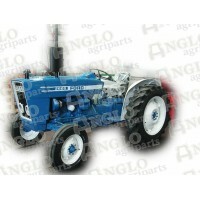 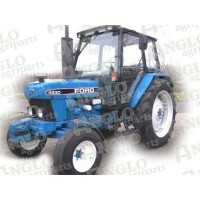 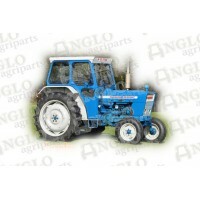 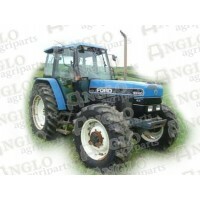 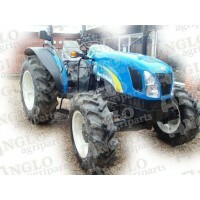 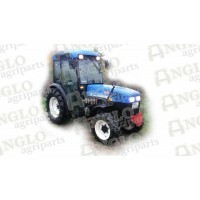 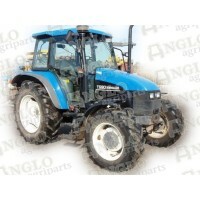 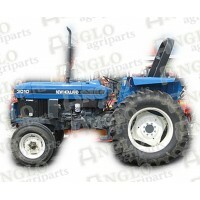 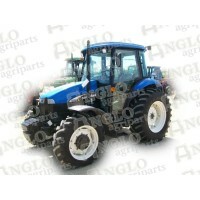 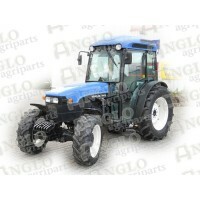 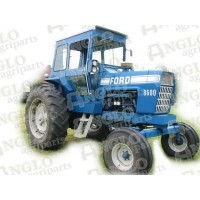 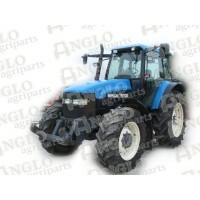 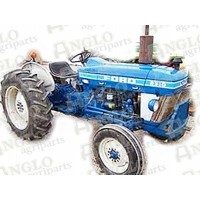 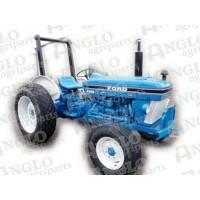 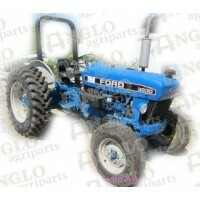 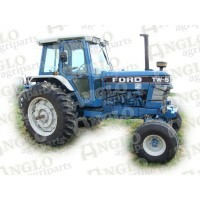 Ford New Holland tractor parts and spares from Anglo Agriparts. 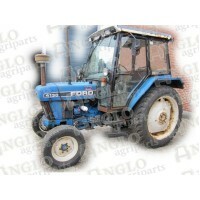 We are a UK based spares specialist stocking Ford New Holland parts to help you service, repair or restore your vintage or modern tractor. 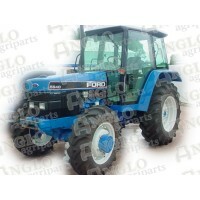 Buy Quality replacement parts including Ford piston rings, Ford New Holland Engine rebuild kit, radiators, hydraulic pumps, Ford starter motors, New Holland gaskets, bearings, fuel pumps, water pumps, tractor engines & more.